July's meeting is in 2 weeks! 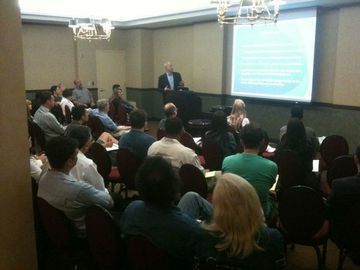 This month's meeting is in 2 weeks, on July 14! "The Profit Express: Fast-track your invention, product, or business growth!," Tim Healy (host of the weekly radio show, "The Profit Express") will share what he's learned from some of the greatest lessons learned in interviews he's conducted with novelties like George Foreman and Barbara Corcoran, just to name a couple. Registration deadline: July 14th (day of the meeting) at 11:30am. If you register for a guest, please include the first and last name of the guest(s) at the time of purchase. Also, admission includes viewing and participating as an audience member at the pitching panel held after the talk. Interested in pitching your invention (patented or patent-pending) to our expert panel who will offer great advice and feedback? 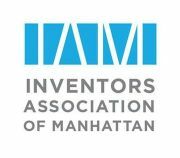 See more information and register here: http://www.meetup.com/manhattan-inventors/events/190552892/. Please let me know if you have any questions and have a happy July 4th!